and technician to our team. Whatever heating and cooling issues you may have, be they Commercial or Residential, Progressive Heating and Air has the knowledge and experience to resolve them all. 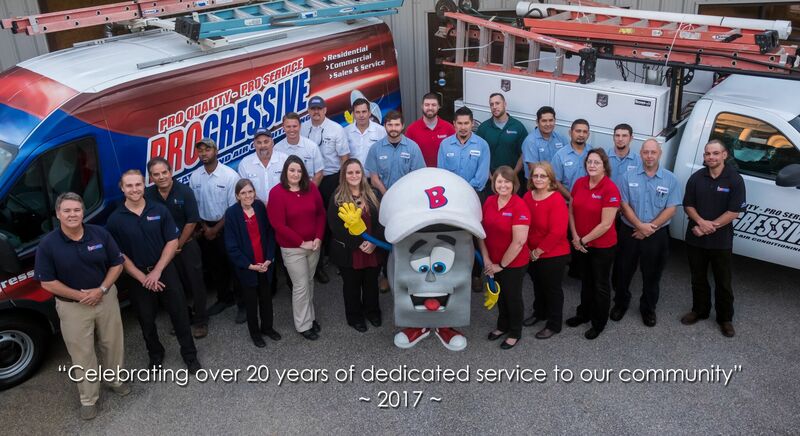 For over 20 years Progressive Heating and Air has been providing exceptional customer service to clients throughout the metro Atlanta area. 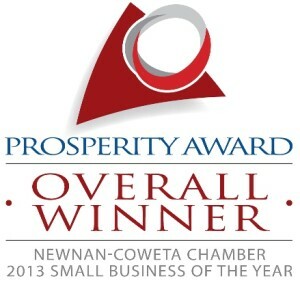 We are based in Newnan Georgia, and believe in traditional values with cutting-edge solutions. We serve our neighbors and communities with a traditional work ethic based on respect, honesty, integrity, communication with our clients and development of our employees. Our business is comprised of families serving other families with heating, air conditioning, and indoor air quality services. Whether you need professional maintenance on your furnace or air conditioner, or you need a brand new installation in your commercial establishment, our carefully selected and highly qualified team can handle the job. 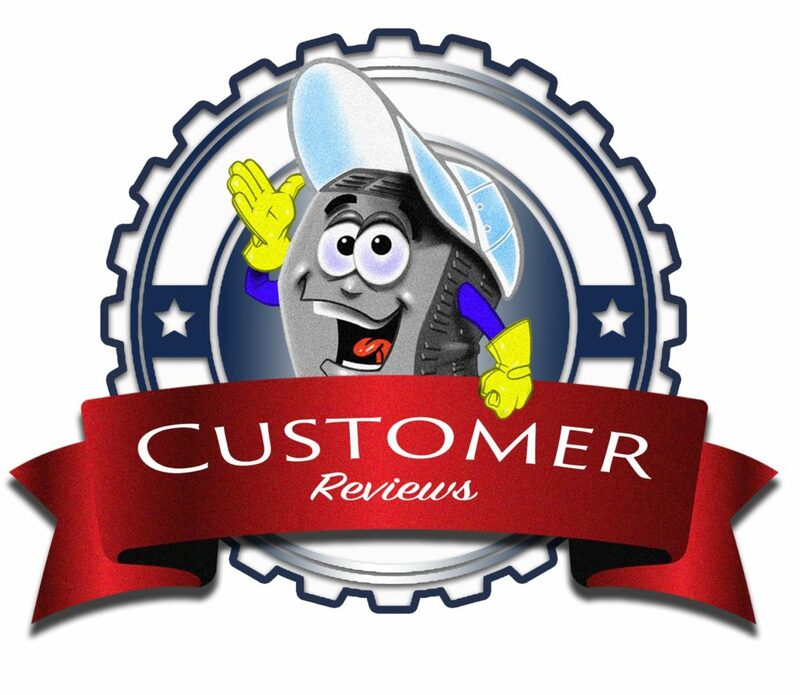 •	Over 20 years of HVAC experience with a passion to serve people. 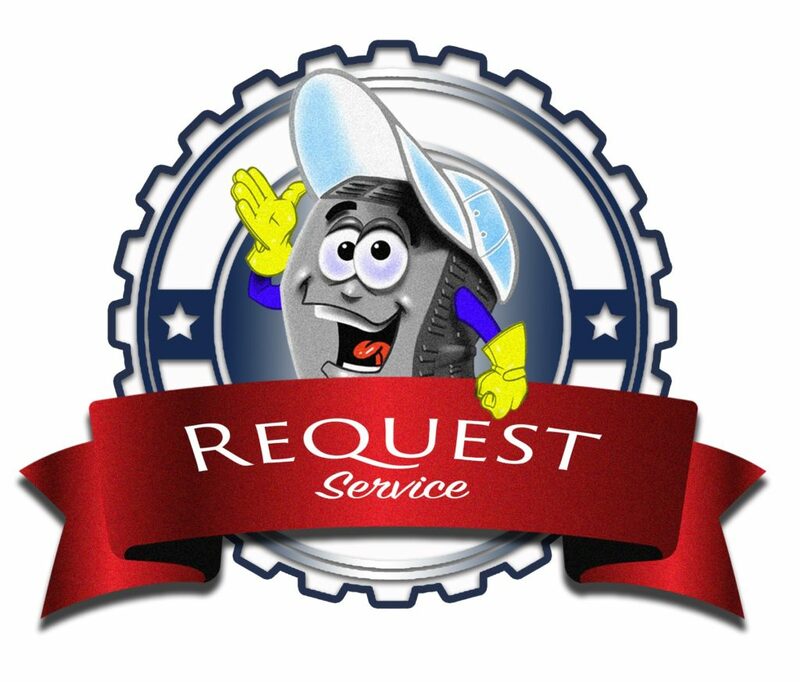 •	Same-Day & Emergency Service Available. •	Free In-Home Consultations on upgrades and new systems. •	Upfront and Straight Forward Pricing. 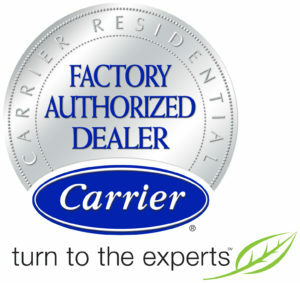 •	Best Warranties and Guarantees in the Industry. At Progressive Heating and Air we know that the indoor air quality of your home or business is every bit as important as the indoor temperature. That’s why we offer a wide variety of indoor air quality services. Don’t worry if you haven’t been keeping up with all of the innovation and technological advances in the air quality industry. Our technicians are happy to discuss all of your options with you, while taking into account factors such as the age and condition of your home, and the local climate. We’ll help design an effective, personalized system for you so that the air in your home or office is as clean and pure as possible. We can install air cleaners, whole–home humidifiers, dehumidifiers, and many other air quality products. 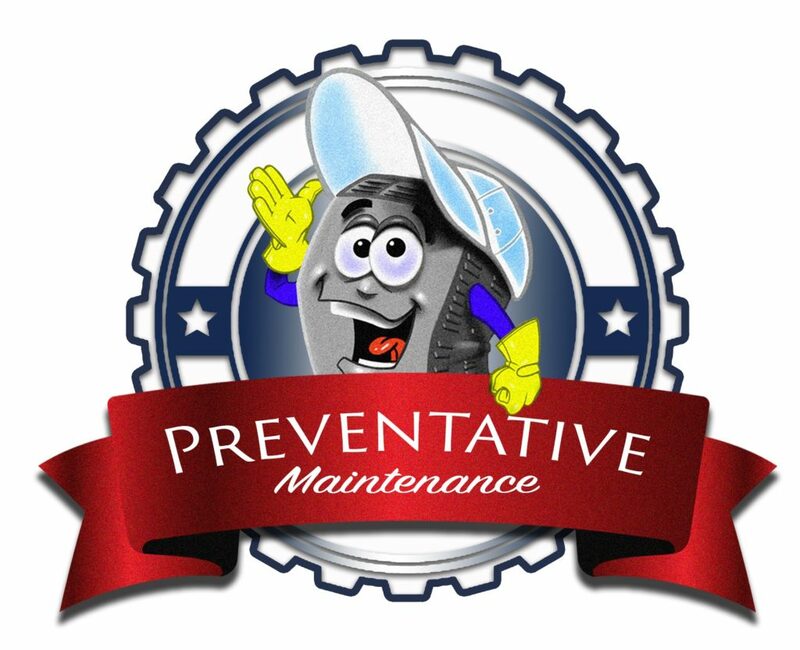 Call Progressive Heating and Air today to learn more about our indoor air quality products and services. • Gas furnaces • Central Air Conditioning • Heat Pumps • Ductless Mini-Split Air Conditioning • Indoor Air Quality • High Efficiency Filters • Humidification Systems • Energy Recovery Ventilation • Blower Door Testing • Duct Blaster Testing • Maintenance agreements • Diagnostics and Repair • Commercial Services • Rooftop units • Ductwork • Air Balancing • Zoning • And More….